This week, Americans will celebrate independence and freedom by way of barbeques, fireworks and concerts. There’s only one vehicle, in our opinion, that makes the perfect Independence Day vehicle – the 2013 RAM 1500. From the start of your Independence Day to the finale, the 2013 RAM 1500 can handle what you throw at it. Why be confined to your home when you can haul everything you need to the location of your choice, whether it’s a parking lot, the beach or up in the mountains? The cargo bed of the RAM 1500 is large and more than capable of hauling your grill, picnic basket, blankets, chairs, fireworks, and other Independence Day necessities. The RamBox Cargo Management System is perfect for storing gear, beverages and tools. It even comes with remote keyless entry. While the bed takes care of your cargo, the interior will cradle your family to your destination. With refined interior details meant to enhance comfort and functionality, your family will be comfortable every mile of the way. 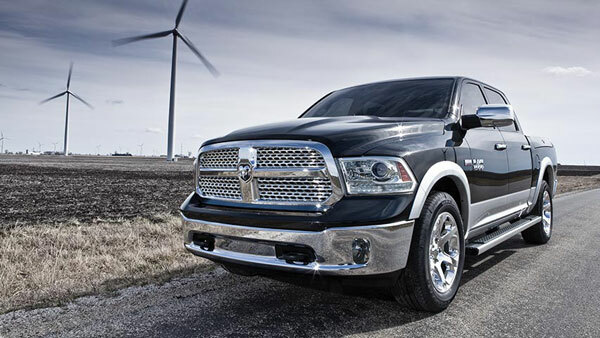 Then there’s the power and capability of the RAM 1500. The 3.6-liter Pentastar V6 flex fuel engine delivers 305 horsepower and 269 lb-ft of torque. On top of that, it achieves a best-in-class fuel economy of 18 city/25 highway mpg. The maximum towing capacity is 10,450 pounds, and the maximum payload is 1,930 pounds. To check out these features for yourself, come and see us at Rothrock! Have a great Fourth of July!